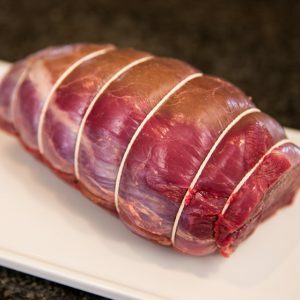 Boned and rolled and perfect for braising or pot roasting our venison shoulder joint is packed full of flavour and is the perfect cut for slow cooking because it’s lean meat and tasty muscles respond perfectly to a slow braise. 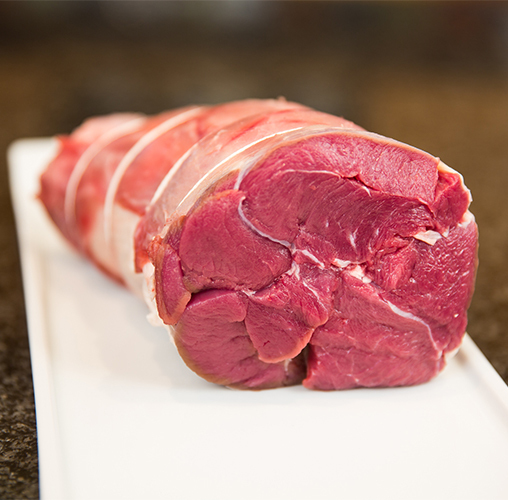 Our joints can be bought in either 1kg size or 500g size. 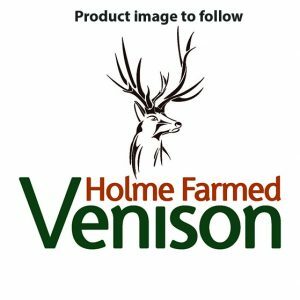 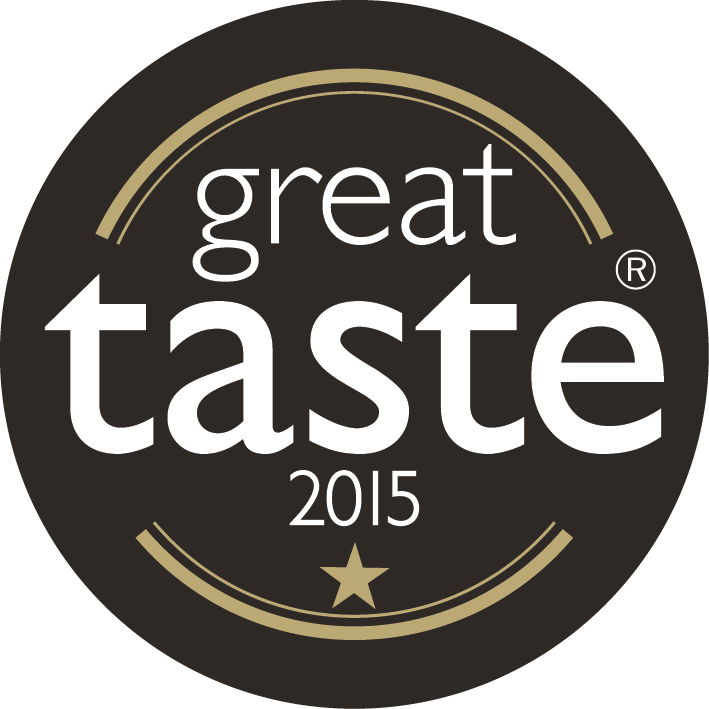 Supplied from our own farm and parks and farms throughout the UK, all of our venison are reared naturally guaranteeing a beautifully flavoured yet lean and tender meat. 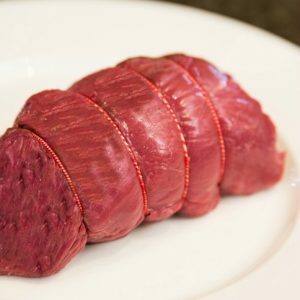 High in protein and low in fat, venison makes for the perfect alternative to other red meats. 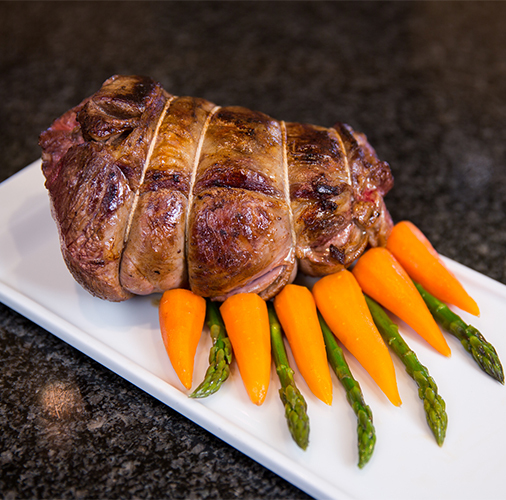 Each of our venison shoulder joints can be bought in 1kg size or 500g size and has a 10 day shelf life from dispatch.